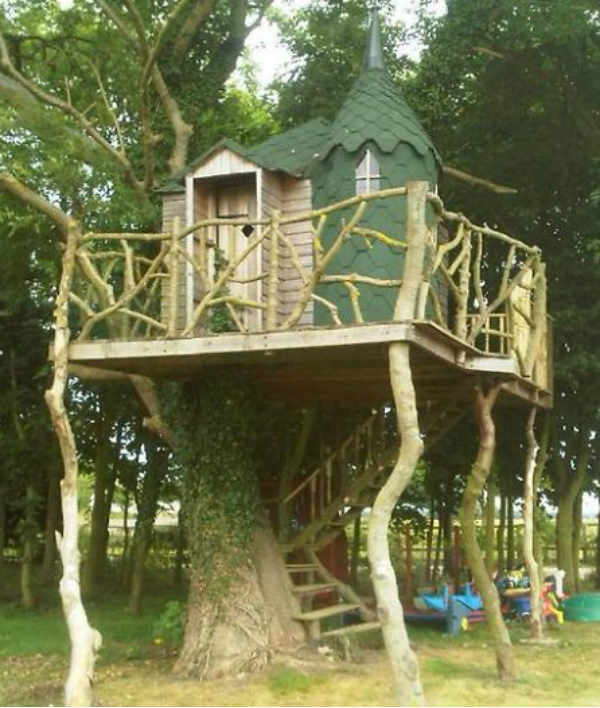 Did you ever dream of having a treehouse when you were a child? A space just for kids, where you could go for a carefree play? For some people, that dream doesn’t end at childhood. Website BoredPanda has started a collection of the world’s most amazing treehouses, and some of them are beyond belief. From penthouses in the sky and sprawling tree mansions to more humble play shelters, they prove that growing older doesn’t necessarily mean growing up (when it comes to imagination, at least). OK, so most of them aren’t for kids, but at the very least they can give us some inspiration (or take us back to our childhood fantasies!). 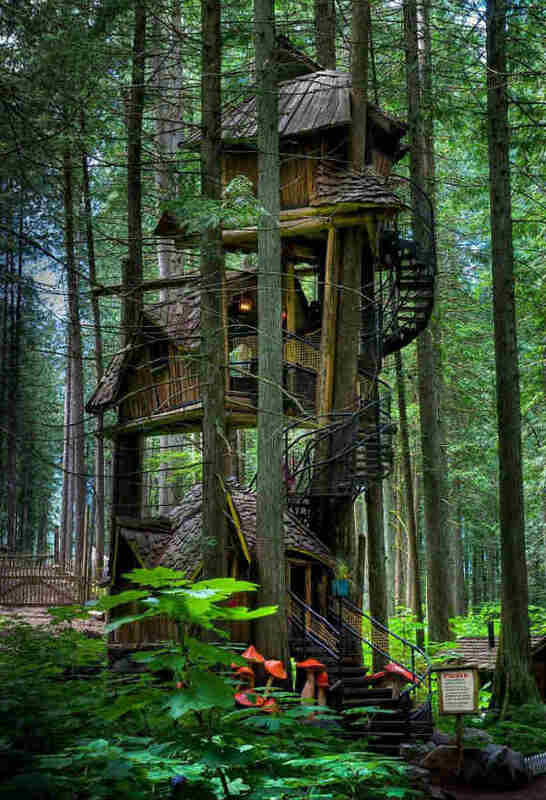 Check out this amazing three-storey treehouse in British Columbia, Canada. Or this gorgeous one in the UK. It’s actually a luxury family pad called Living the Highlife. Someone gets to live here! 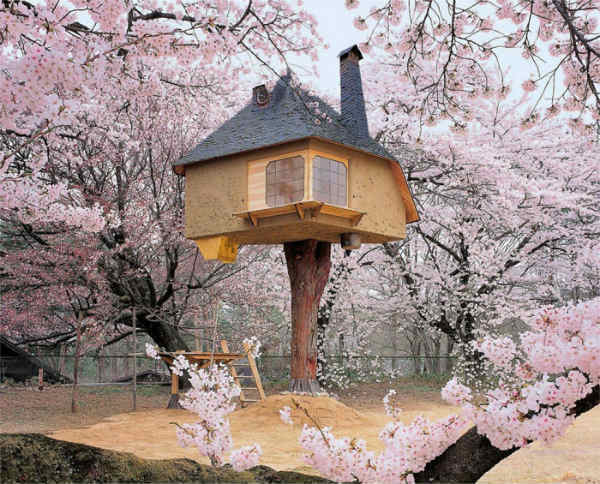 This is the Teahouse Tetsu Treehouse in Hokuto City, Japan. What a perfect place for a brew. This impressive backyard treehouse was submitted to the site by reader Paul Quigs, who says he made for his two children. 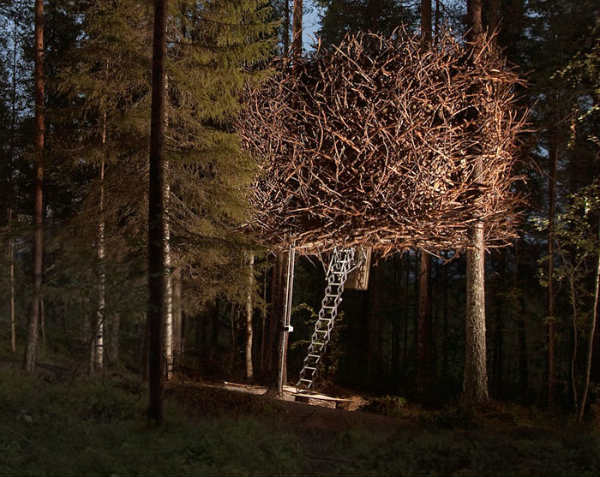 The aptly named Bird’s Nest in Sweden is actually a pretty amazing hotel room. 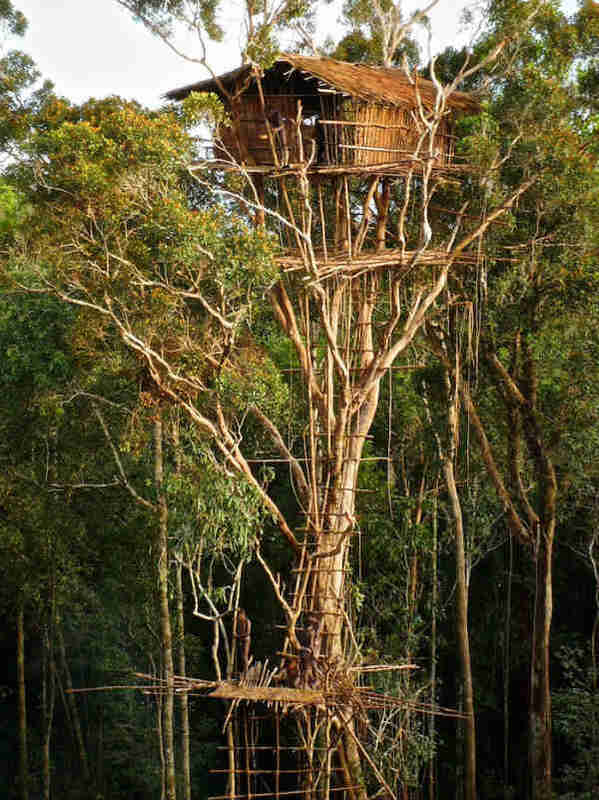 This skyscraper treehouse belongs to the Korowai tribe of New Guinea. 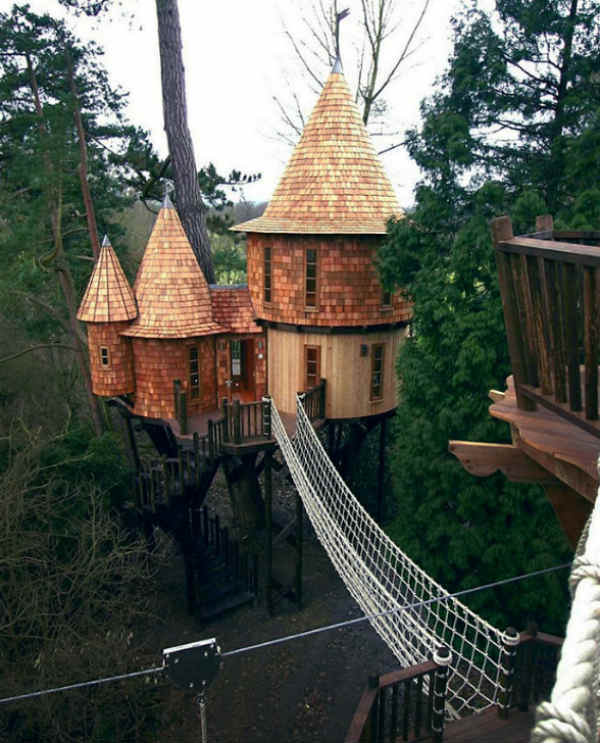 Their treehouses are built up to 35m off the ground. Not sure I’d be game! 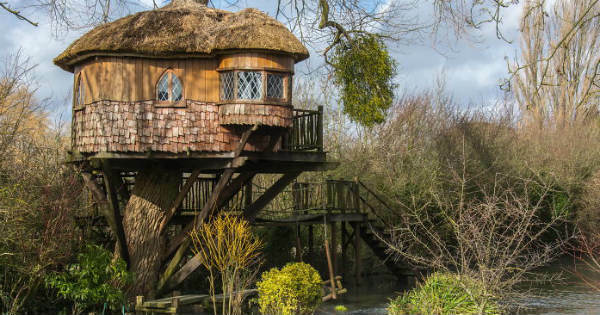 This is more like it – a gorgeous little hideaway in Amberley, UK. 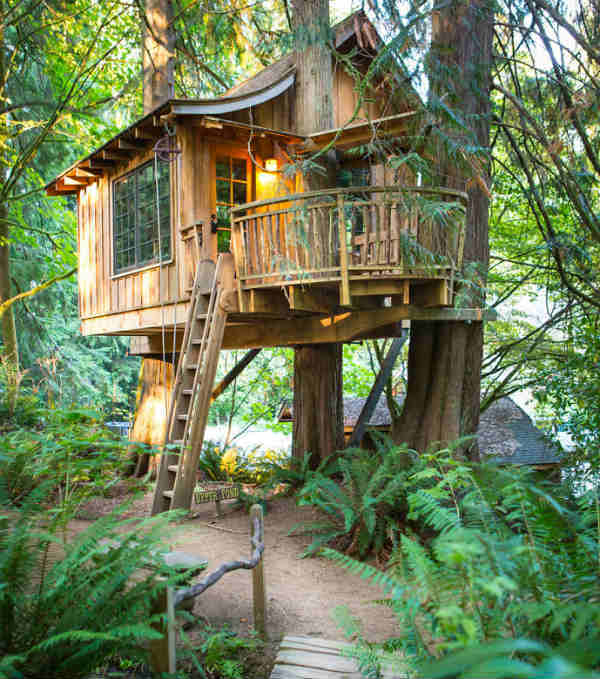 The Upper Pond Treehouse in Washington state, US, is also a (pretty special) hotel room. Feeling inspired yet? Take a look at the full collection – you can even add your own favourite to the list.